We provide a wide variety of window treatments for residential homes and businesses. A great way to give any room a new look is by adding or updating your window treatments. 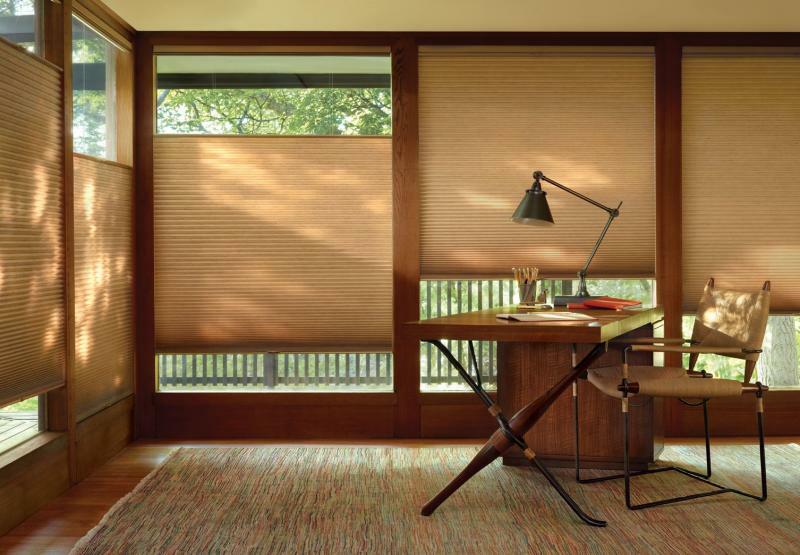 If you are looking for name brand window treatments such as Hunter Douglas or Graber, we carry both and many more! Many people are unsure of what type of window treatment to put in each room, our professional team is here to help you. 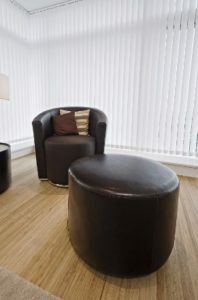 We provide free consultation and can assist you in picking out the perfect type that will add beauty to each room. 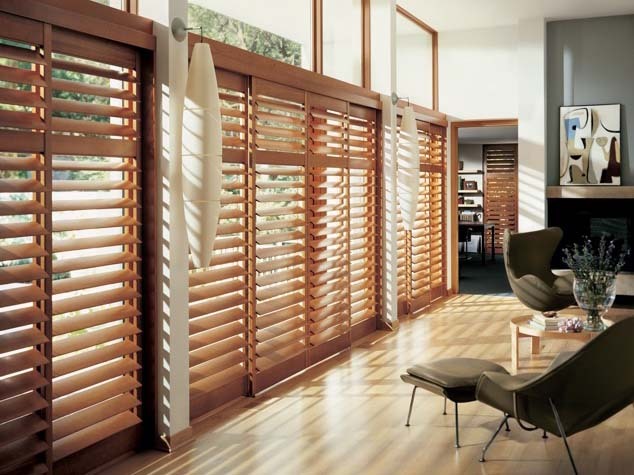 Sunstate Blinds and Shutters provides custom design and installation of Vertical Blinds. 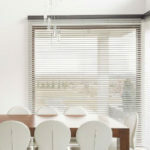 Vertical blinds are a great way to add an elegant look to any room. We can custom fit your vertical blinds to any size and color for you. Our professional staff is here to assist you to make sure we create the look you want. We can custom fit any of our vertical blinds to match any window size or shape. At Sunstate Blinds and Shutters our main goal is to make what you want. With one of the largest selections of Window Treatment colors, patterns, trims, valances, and controls in the Fort Myers and Naples area, you are sure to find your perfect match for your home or office. Call us today to schedule a free consultation.